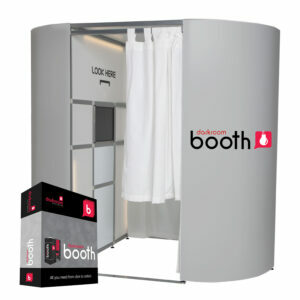 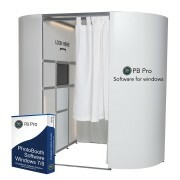 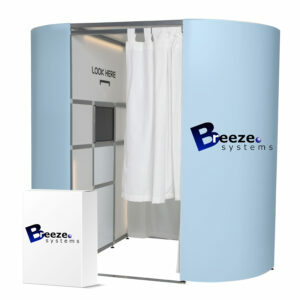 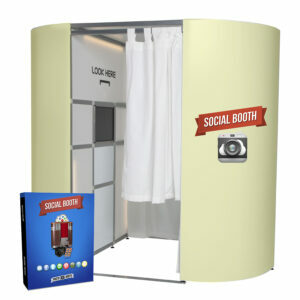 PB Pro is Photobooths.co.uk unique written photo booth software, developed with the customer in mind. 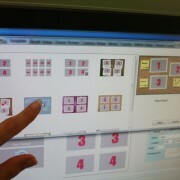 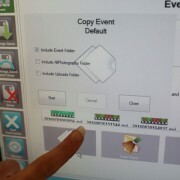 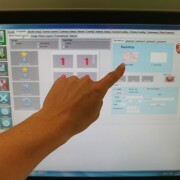 It is incredibly basic to use, yet really easy to customise. 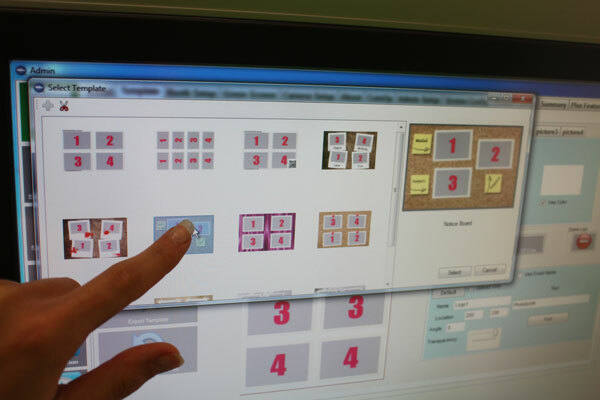 It’s incredibly easy to customise the layouts of your photos to match a template design of your choice. 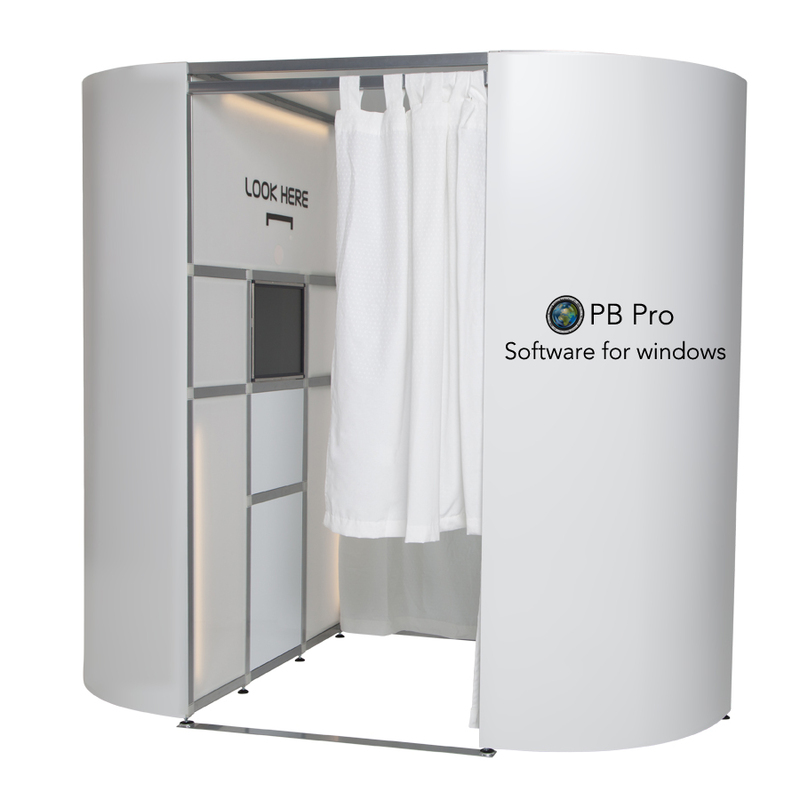 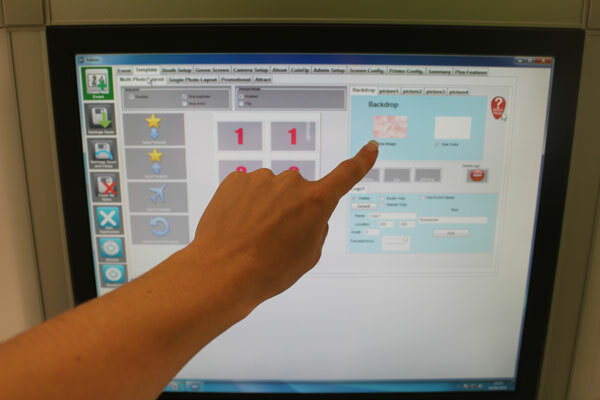 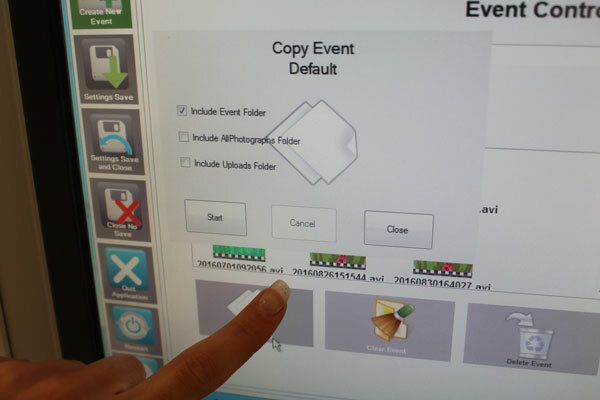 Our Windows software is drag and drop for you to select the exact position you would like each photo on the print You can add your own logo and drag it into place.